The present edition of Plato’s “First Alcibiades” is a reproduction of the translation completed by Thomas Taylor and Floyer Sydenham. Stephanus numbers have been added to the original text for easy reference, and Taylor’s “Additional Notes,” drawn from the MS Commentary of Proclus on this dialogue, has been included immediately following the translation. 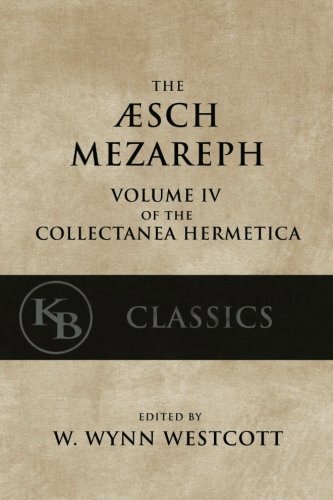 This is the second book in a series of publications reproducing the Works of Plato. The first volume in this series reproduced Taylor’s “General Introduction to the Philosophy and Writings of Plato” (ISBN: 9781530752379) From the Foreword: “The most peculiar and firm principle of all the dialogues of Plato, and of the whole theory of that philosopher, is the knowledge of our own nature, and such pure and genuine knowledge of ourselves, circumscribed in scientific boundaries, must be considered as the most proper principle of all philosophy. “The design of all that has been said in the First Alcibiades is to purify our dianoëtic part [i.e. our reasoning power] from two-fold ignorance, and to remove all that impedes our resumption of true science. For we are ignorant of ourselves in consequence of being involved in oblivion produced by the realms of generation, and agitated by the tumult of the irrational forms of life. In the mean time, we think that we know many things of which we are ignorant. 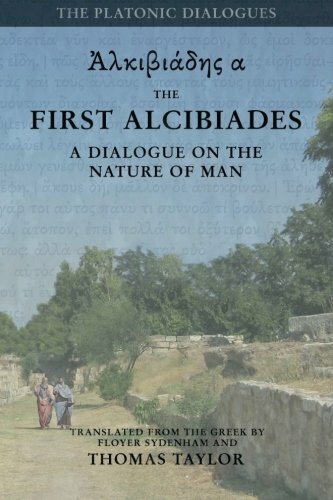 This dialogue therefore is the beginning of all philosophy, in the same manner as the knowledge of ourselves.” (Proclus on the First Alcibiades) The First Alcibiades makes for the perfect opening to the Platonic dialogues, being somewhat of a preface in itself to the full study of Plato’s philosophy. As Taylor notes: “The First Alcibiades . . . may be called, and appears to have been generally considered by the ancients, an introduction to the whole of Plato’s philosophy.” This is naturally apparent to any keen student of philosophy who considers the most basic requisites for wisdom. Before one can hope to gain much from the study of Plato, one must have grasped and put into practice the primary purpose of Socrates’s initial discourse with Alcibiades. This purpose is summed up perfectly by Proclus in the above quotation. According to Plato, two-fold ignorance is the dreadful state or disease of the multitude, in which we are not only ignorant with respect to the sublimest knowledge, but even ignorant of our own ignorance! “Two-fold ignorance takes place when a man is ignorant that he is ignorant; and this was the case with Alcibiades in the first part of this dialogue, and is the disease of the multitude.” (Taylor) We must liberate ourselves from this state if we are to even begin the real study of nature and ourselves. We must first admit to ourselves that we do not know that which we do not know, and step out of the delusion that we know that which we do not know. Once this initial step is taken, we will have moved from “two-fold ignorance” into “simple ignorance,” which is the rightful state for the beginning of our study. For “no one would attempt to investigate that which he thinks he knows. It is necessary, therefore, that simple ignorance should be the beginning of investigation. 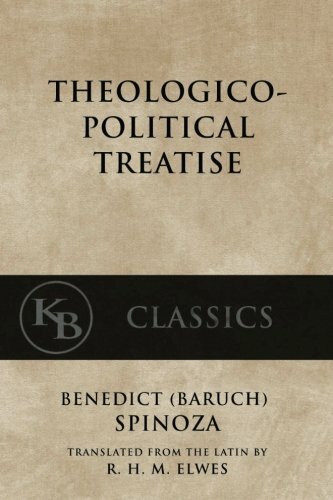 For investigation is a desire of knowledge in things of which we suspect that we are ignorant.” It is thus rather useless to begin a study of the Platonic philosophy if we haven’t yet addressed this state of darkness we find ourselves in. And it is this liberation from our two-fold ignorance that is the design of the First Alcibiades. 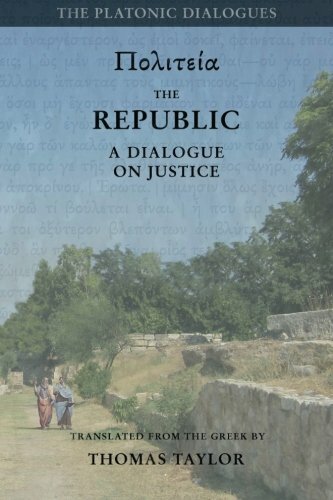 On this basis, we believe the choice to open the study of Plato with this dialogue was a wise choice adopted by Thomas Taylor in his five-volume collection, and would be a wise choice for any student of Plato.